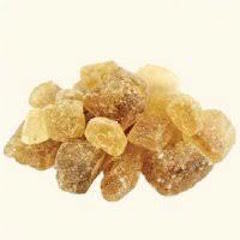 Belgian Candi Sugar, Amber/Dark, 1 lb. Crystallized beet sugar. Boil 1 lb. in 5 gal batch of beer to increase final alcohol content by approx 1.5% (no adjustments to hops nec. ).